Our product range includes a wide range of polo ring fryums. 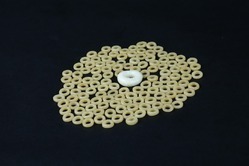 We are leading manufacturer and exporter of Polo Ring Fryums. Looking for “Polo Ring Fryums”?